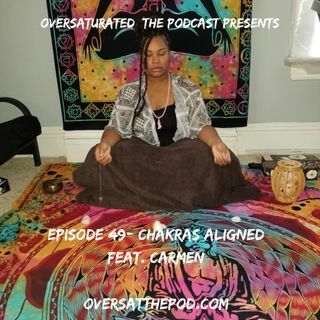 On Episode 49, The Guys Are Joined By Meditation Guru, Carmen (@iamlovelightandpeace) for a great conversation on the art and benefits of Meditation. First, look out for #OFFTHEDOME. 2019 Grammy Recap. 2020 Presidential Nominations. Steve Harvey Tells Monique about Integrity? Please Enjoy! Remember to Share, Comment, Rate, & Subscribe!